An emphasis on service standards and customer focus has seen Adept Vehicle Management gain independent ISO 9001 certification. The North Staffordshire based business fleet specialists have tested their service standards against criteria including relationship management, commitment to continual improvement and leadership. 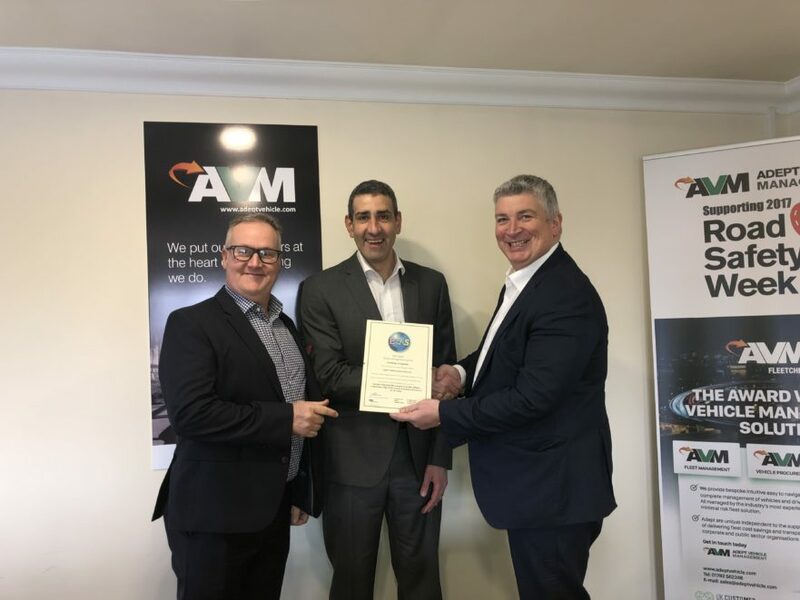 Wayne Pearce of Eaglet Business Systems said: “We are delighted to have been able to help Adept in gaining certification to ISO9001 and are delighted to be able to continue to support them going forward with the continued successful management of the standard with ISOAIMS ™. We know that the further commercial opportunities and the cost and efficiency saving opportunities will enable Adept to flourish and expand in the future and we are proud to be able to support them in that journey”. Adept have pioneered unique levels of customer service with companies requiring a vehicle fleet. They have developed a system to embed a manager into the client’s team ensuring their specific service needs are met and this is complimented by Adept’s bespoke Fleet Check and Tracker systems which ensures standards of all cars and vans are constantly high and monitors metrics such as safety and fuel efficiency.